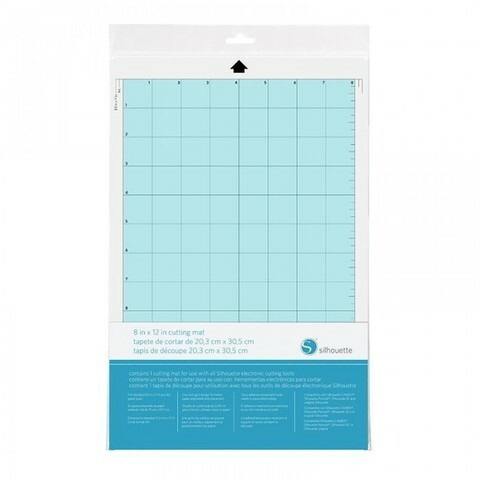 This cutting mat has an 8 in. x 12 in. 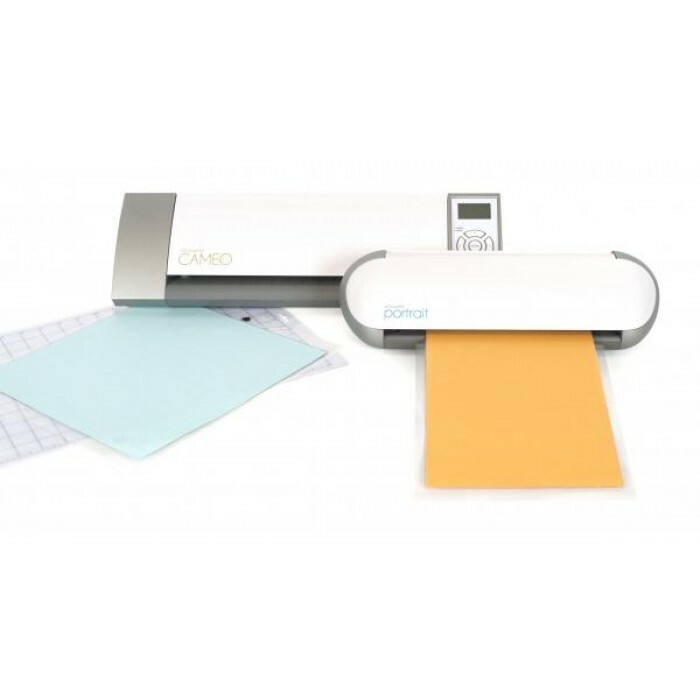 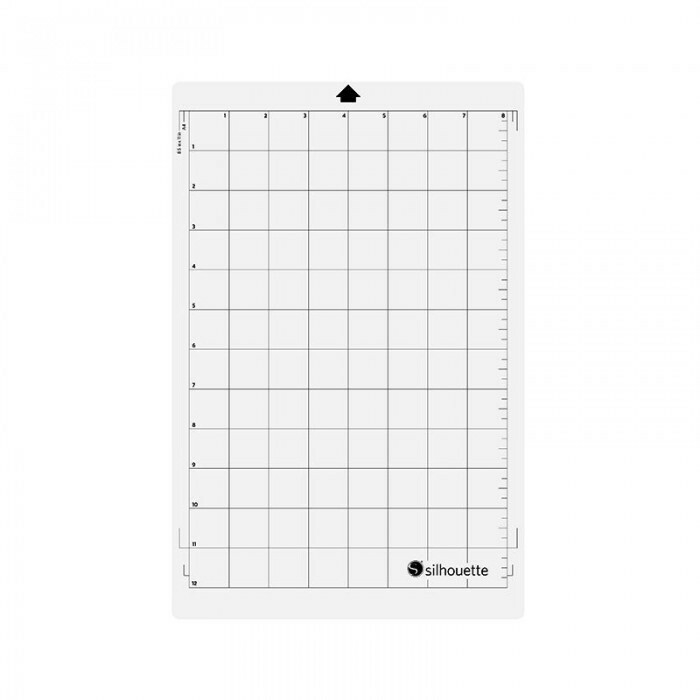 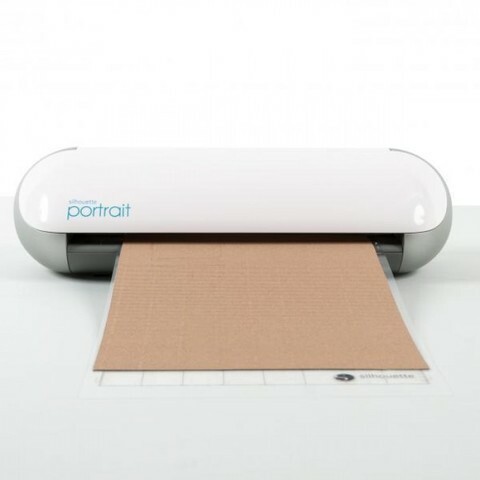 cutting area and is compatible with all Silhouette electronic cutting tools. 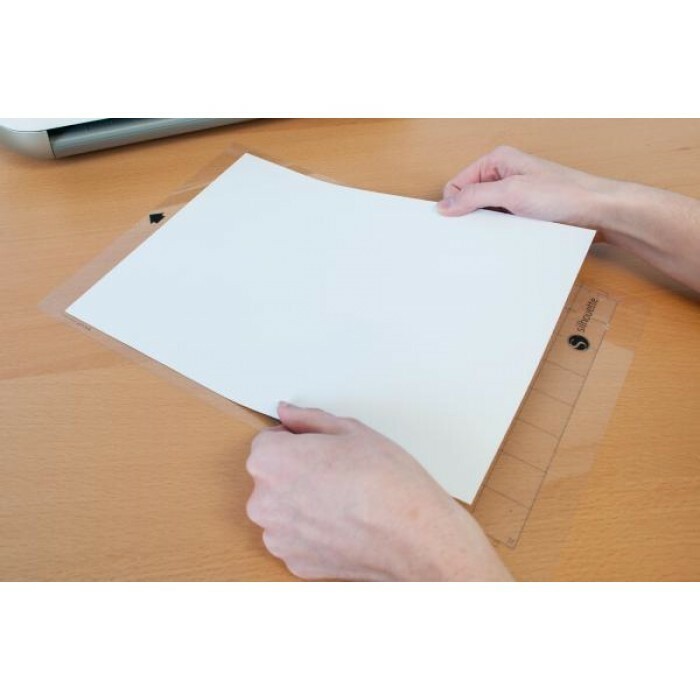 It has the ideal tackiness for holding thin and thick media, from paper and cardstock to fabric and magnet paper.